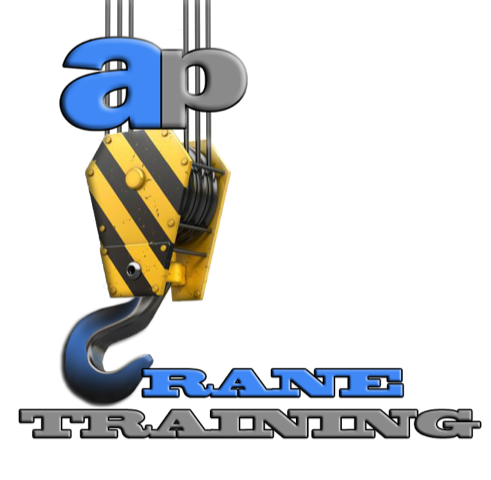 AP Crane Training provides on site and off site crane certification training courses for individuals and companies throughout the United States. We offer all types of crane services from crane training to crane operator certification whether it’s operating a mobile crane, tower crane or overhead crane. Also, become a rigger and signalperson with our training program to upgrade knowledge and basic skills for rigger trainees. We are the #1 dedicated crane certification training school for the US. We aid all operators in receiving a Nationwide accredited operator certification that will meet the OSHA and ANSI requirements. Get compliant with all standards and regulations in the crane industry today. 2 Day Prep Course; Classroom academic training to prepare for Written Exams. 4th Day Finish Practical tests (as necessary) and take Written Exam Approx. (4 Hours). 1.5-day Prep Class, 2nd half of 2nd-day practical testing, 3rd day written exam. Training Room (Conducive to the learning environment, minimal distraction, climate controlled, no excessive shop noise.) A Classroom type set up. The material’s to set up Practical Test; (5) 55 Gallon Steel Drums (2 of which are open tops, 2 Closed, 1 that can be sealed to hold water). (5) Sheets of Plywood, high visibility paint etc; List will be provided for Course Set up. Once the materials are prepared, the actual course setup can be done in less than an hour. 3. Entire exam course on site must be relatively level. 4. The crane(s) being used for the exam must be able to be set up on the ground within 1% of the level grade. 5. The ground under crane and outriggers should be compacted and appropriate floats or pads should be used as needed. 6. The exam course for onsite training must be located out of sight from welcome and waiting areas. 7. Practical Exams require a Practical Examiner and Practical Exam Proctor. Practical Examiner is the same person conducting Classroom Prep. The Proctor will be assigned by the Client and will follow the processes, (this person cannot be a trainer).